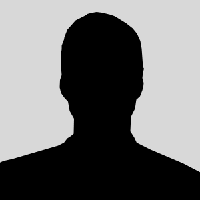 Secret Service is a Swedish new wave/pop band, popular in the early 1980s. 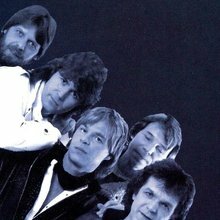 In 1979, Ola Håkansson, former vocalist of Ola & the Janglers and then a publishing manager at Sonet Records, teamed up with Tim Norell and Ulf Wahlberg to write a few songs that they submitted to theMelodifestivalen, a popular Swedish song contest. They did not win but decided to continue working together and changed their band's name from Ola+3 to Secret Service. 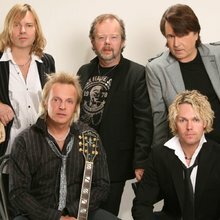 Besides Ola Håkansson (vocals), Tim Norell and Ulf Wahlberg (keyboards), the original lineup also included Tony Lindberg (guitars), Leif Paulsen (bass) and Leif Johansson (drums).